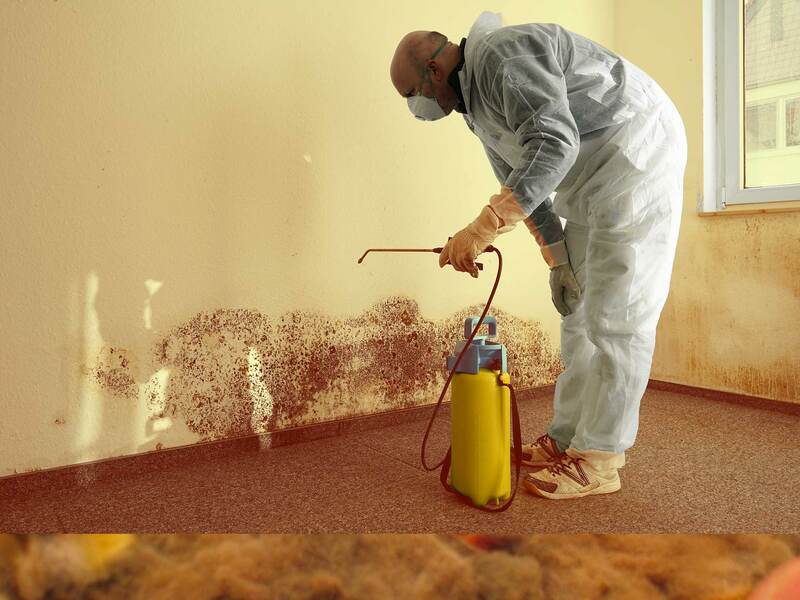 Marcus Contracting will provide safe, environmentally conscious, cost effective hazardous materials abatement through asbestos removal, mould remediation, lead removal, lead paint and coating abatement, PCB cleanup, mercury abatement, and infection/dust control. We are dedicated to the health and safety of our employees, our customers, and the public. Marcus Contracting Ltd. provides asbestos abatement for various hazardous products in both commercial and residential settings, following guidelines as set out by our Provincial Government. 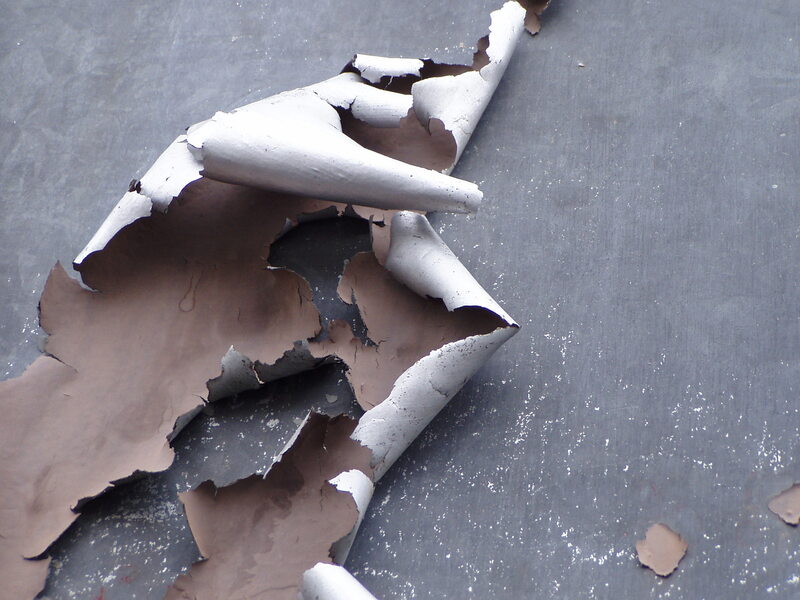 MCL provides remediation service to handle lead paint removal and disposal for both leachable and non-leachable paint, and heavy metals abatement. 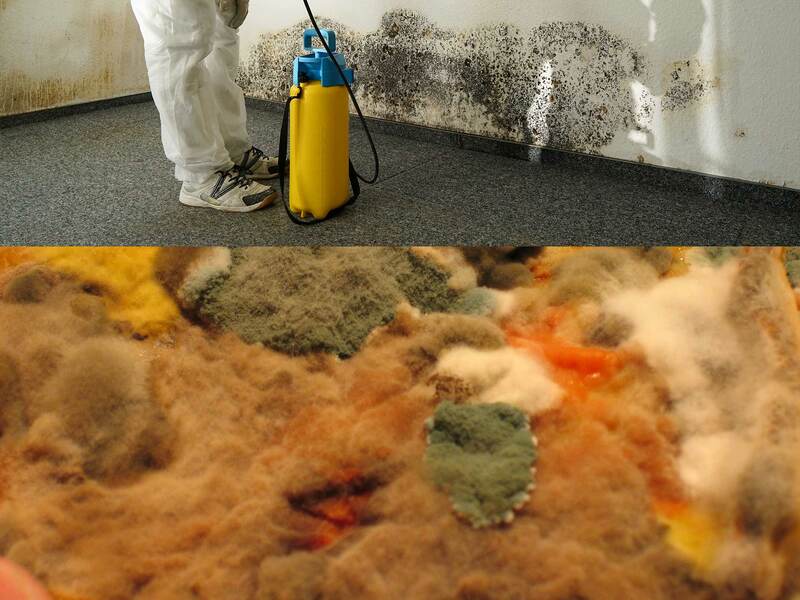 Mould is a growing concern in both residential and commercial environments, with significant adverse health effects. MCL provides removal and cleaning solutions for your home or business. Dust is a major concern for both workers at construction sites, as well as, the general public. We provide dust/infection control to reduce the risk of airborne hazards in the workplace to provide a safe working environment. Even though Marcus has grown in size throughout the years, the owners maintain a workplace where the voices at the top are also the boots on the ground. The Owners still oversee every project that Marcus Contracting takes on.  All estimates are done by the Owners of the company, who are happy to do them free of charge. Our Hazardous Materials Abatement experts are trained to work in challenging environments while always maintaining compliance with environmental & safety regulations throughout the entire province of Newfoundland. They are trained to work in residential, commercial, industrial, and institutional environments. 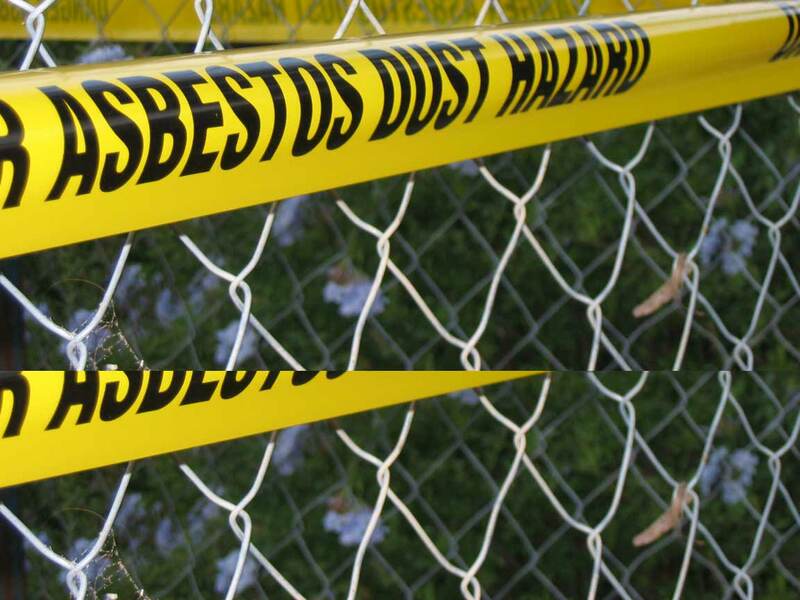 Marcus Contracting Ltd. has been a registered Asbestos Abatement Contractor since 1993. 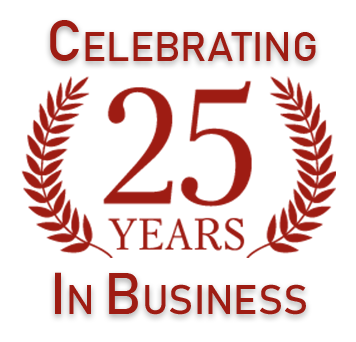 The three Owners of the company have a combined experience in the industry of over 80 years. Marcus Contracting Ltd. has been a member of the Newfoundland & Labrador Construction Association since the year 2000 and has maintained the Certificate of Recognition with the Newfoundland & Labrador Construction Safety Association since 1998. Copyright © 2019 Marcus Contracting.